All accommodation is located within three halls surrounded by gardens and within easy access of complimentary parking. 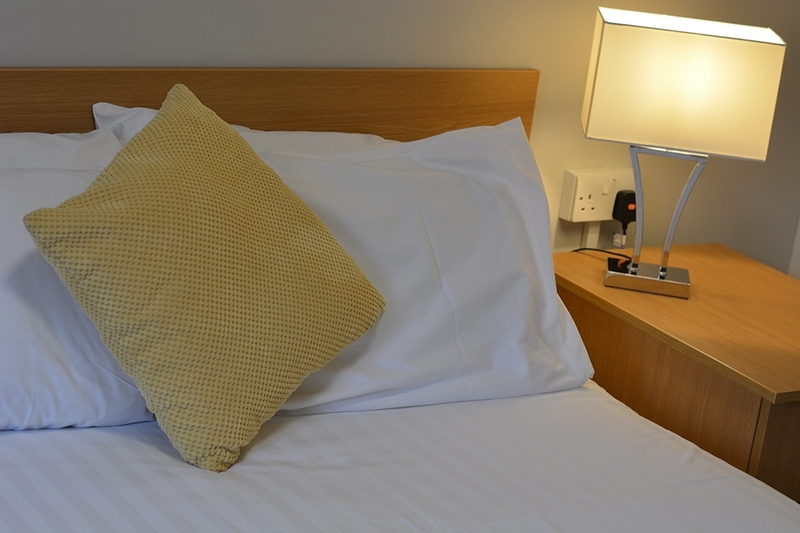 Guests can enjoy a range of en-suite rooms perfectly equipped for their comfort and convenience. We have accessible, premium rooms available with emergency pull cords, grab rails, wet room all located on the ground floor. Guests also have the choice to add breakfast and dinner to their room and we can cater for specific dietary requirements. Summergrove Halls is only a 20 minute walk to West Cumberland Hospital and a 10 minute walk to Westlakes Science & Technology Park along our new woodland walkway. Starting in the grounds of Summergrove Halls the wooden walkway meanders through the woodlands and into the park.